news Australia and New Zealand Banking Group (ANZ) has renewed its telecoms and managed services agreements with Singtel and its subsidiary Optus, extending both to 2020. Optus and ANZ first established their partnership in 2009, via a five year ICT services deal announced in 2013. The agreement sees Optus providing domestic and international data network services, and mobility, collaboration, contact centre and managed services to support ANZ’s operations. “Optus Business is focused on delivering leading ICT managed services to Australian enterprises and government organisations, and this multi-year contract extension with ANZ is testament to our capability, innovation and demonstrated track record,” Paitaridis added. 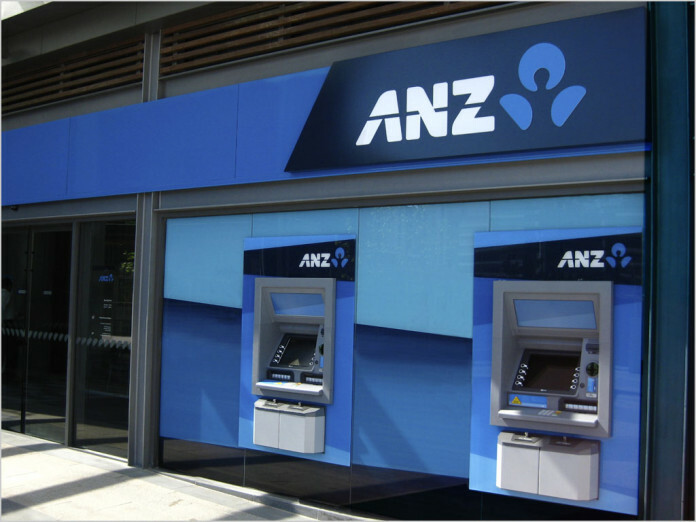 According to Shayne Elliott, ANZ’s CEO, the services provided by Singtel have played an “important role”, with the bank utilising the technology to make banking easier for its customers and to provide innovative ways for staff to collaborate. In late April, ANZ notably became the first Australian bank to offer Apple Pay to its five million customers in the country. Customers at the time were able to use Apple Pay to make purchases using the mobile app with either an ANZ Visa debit or credit card, or an ANZ American Express credit card. It further added the MasterCard option in August.